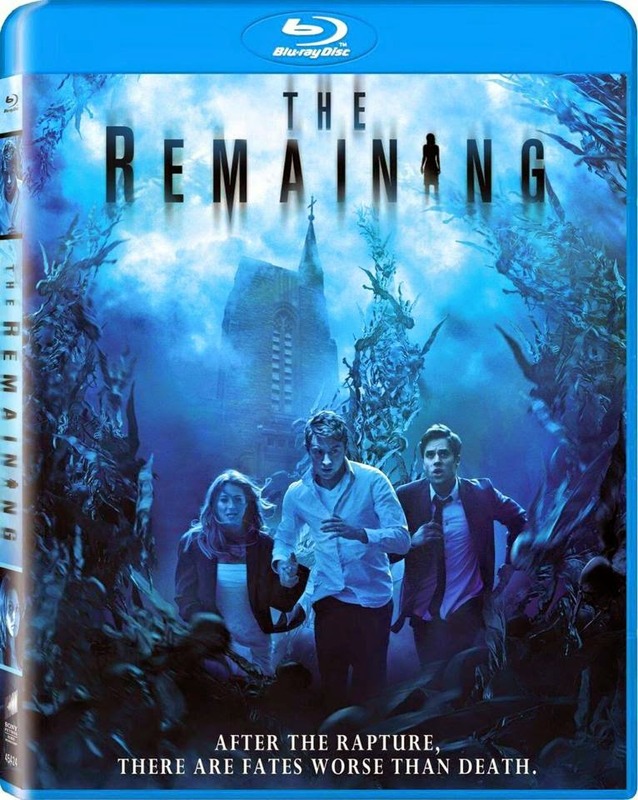 THE BOY NEXT DOOR Opens BIG! THE BOY NEXT DOOR is enjoying great opening weekend numbers and fab reviews! Read the buzz by VANITY FAIR, PEOPLE, VARIETY and DEADLINE! Congrats to the whole team! New Audition Mojo Workshop Announced! 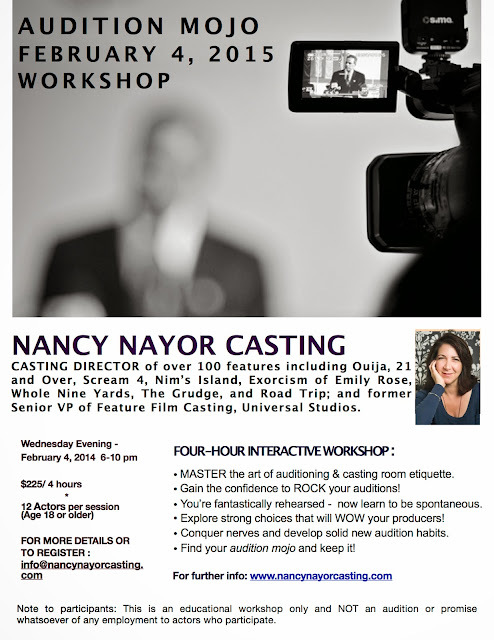 New Audition Mojo Workshop announced: Feb 4th. 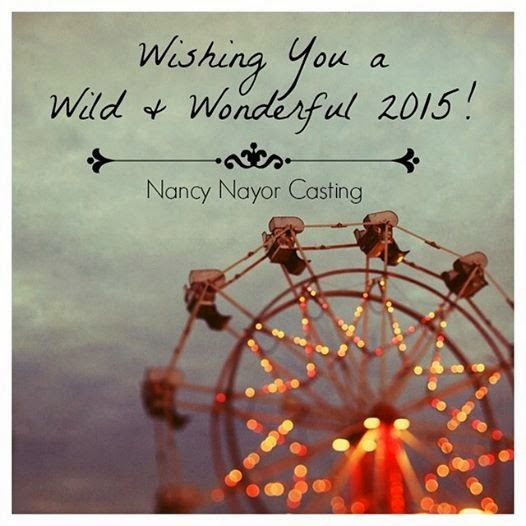 Sharpen those skills for pilot season-Reserve your spot now at info@nancynayorcasting.com! 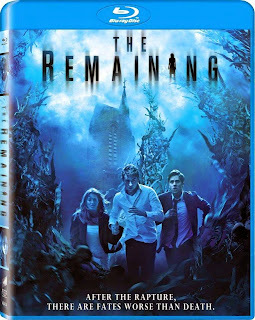 THE REMAINING is available on Blu-Ray and DVD January 27th!